Brainchild, a STEM-oriented Netflix series, is hosted by Sahana Srinivasan, a senior majoring in film at the University of Texas at Austin. She’s also a budding standup comedian. Brainchild, produced by the rapper Pharrell Williams, makes science fun and accessible by using props like donuts and Sesame Street characters. And Sahana makes it relatable, especially to kids of color. 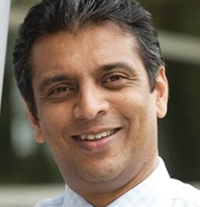 Raj Subramaniam takes over as the president and CEO of FedEx Express. As a unit of FedEx Corp., it operates a fleet of 675 aircraft and carries more freight than any other airline, reaching over 220 nations and territories around the world. 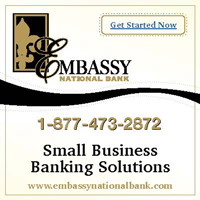 It also operates almost 88,000 vehicles, reaching every street address in this country. 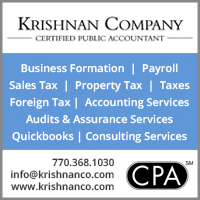 Subramaniam, whose most recent title was executive vice president of marketing, has worked at the Memphis-based company for 26 years. Samay Godika, a Boston native who now lives in Bangalore, is the most recent winner of the annual U.S.-based Breakthrough Junior Challenge, a global science video competition. 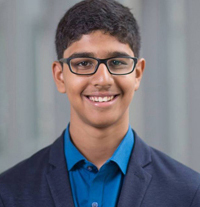 The 16-yearold’s project, focusing on circadian rhythms, won $400,000 in prizes, of which Samay gets $250,000 as a college scholarship. His mentor gets $50,000 and his school receives $100,000. 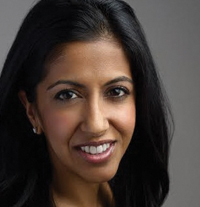 Meeta Agrawal is the new Arts & Leisure editor at The New York Times. Previously, she ended her 11-year stint at Entertainment Weekly as deputy editor. In other media news, Anita Kumar, who is with McClatchy newspapers, heads the White House Correspondents Association, and Indira Lakshmanan, a columnist for The Boston Globe, is executive editor of Pulitzer Center. 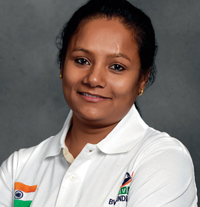 Arunima Sinha has achieved, at 30, what most ace mountaineers don’t accomplish in a lifetime. She climbed the highest mountains on various continents. This year, she became the first female amputee to ascend Vinson in Antarctica. A chain-snatching incident, when she was thrown off an Indian train only to be hit by another train, led to her amputation. But she’s resilient—a fighter. 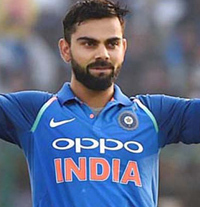 The Indian cricket team, captained by Virat Kohli, recently won its first ever test series in Australia by a 2-1 margin. 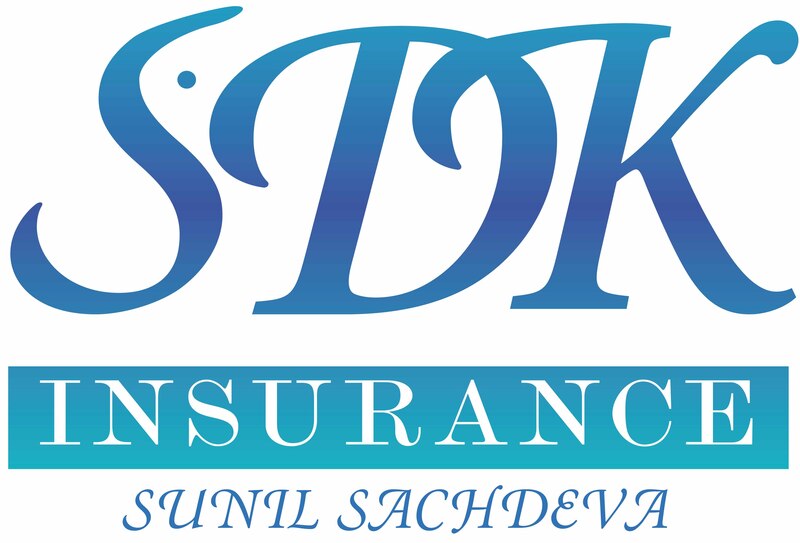 In 1971, an extraordinary year for Indian cricket, India won its first test series in the West Indies, and then repeated the 1-0 performance later in the year when it won its first test series in England. Ajit Wadekar, who died last year, was the Indian captain back then. 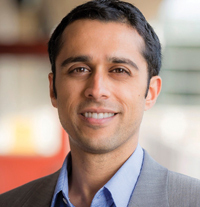 Neal Devaraj is one of the three recipients of the 2018 Blavatnik National Awards for Young Scientists. He won $250,000 in the chemistry category. A chemical biologist at the University of California, San Diego, he was recognized for his game-changing work on the synthesis of artificial cells and membranes, and for developing new methods to label biological molecules. 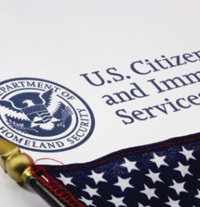 In 2017, about 50,820 Indians became U.S. citizens and close to 60,400 Indians received green cards, according to the Department of Homeland Security. The citizenship numbers for Indians rose by about 4,600 from 2016, and by almost 8,600 from 2015. But there are big challenges on the immigration front. 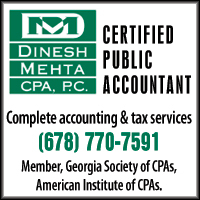 Currently, over 632,000 Indians are in the waiting line for green cards! 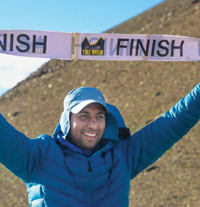 Last year, for the first time, a runner from India, Munish Dev, won La Ultra – The High, which is the world’s highest marathon. His time: 71 hours, 30 minutes, 28 seconds. Covering 333 km (or 207 miles), this forbidding marathon in the Himalayas takes runners across rough terrain and three high mountain passes, where the oxygen levels and the temperature fall dangerously low. India is the biggest source for outbound migrants. In 2017, reportedly, 17 million Indians were living abroad. 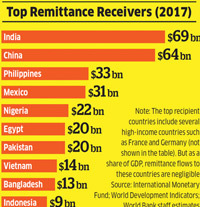 So it’s not surprising that India is the biggest recipient of remittances. In 2017, almost $70 billion was received by banks in India from the diaspora. Uttar Pradesh leads for the most number of emigrants, among all states, and Kerala got the largest remittances (19 percent). Indian MP and author Shashi Tharoor has said that 2019 would be the right year for an apology to India from Britain. 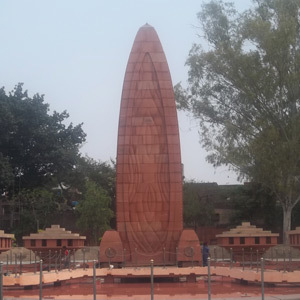 It was a century ago that an incident at Jallianwala Bagh in Amritsar, Punjab, ignited the Indian struggle for independence. A crowd of about 10,000 had gathered on the grounds to celebrate Baisakhi, the spring festival, but it didn’t turn out to be a happy occasion. What triggered an unprovoked attack on the crowd? Protesters were defying a ban on public gatherings, according to the local authorities. Indeed, protesters had converged there as well—but they were unarmed. They were against repressive laws that hadn’t been lifted in the wake of the First World War. On the contrary, despite the British Parliament’s recommendations to ease restrictions, the colonial administration had passed the draconian Rowlatt Act in 1919, giving the authorities emergency powers to arrest and prosecute citizens without due process. When the crowd failed to disperse, the notorious Brigadier General Reginald Dyer ordered his troops to fire on the defenseless people, most of whom couldn’t escape from the walled enclosure. The official death toll was 379, and about 1,200 were injured, many grievously. Adding insult to injury, Dyer was hailed in Britain and even honored by the House of Lords. But Indians (and their sympathizers) were outraged by the carnage—and following an investigation, Dyer resigned. That brought more support for Dyer, compelling Rabindranath Tagore to renounce his knighthood. Amritsar’s memorial and museum remind visitors of this crucial turning point in Indian history. Besides the obituaries noted in Khabar’s December 2018 issue, here are other notables who left us last year: Meena Alexander, Alyque Padamsee, Imrat Khan, and Karre Mastanamma. Their deaths occurred in December or late November. Alexander, 67, was an acclaimed poet who was also known for her prose writing, including the memoir Fault Lines. 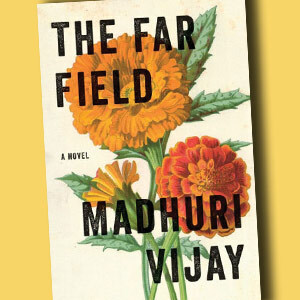 Besides several volumes of poetry, including Atmospheric Embroidery, her last book, she wrote two novels: Manhattan Music and Nampally Road. She grew up in India and Sudan, before completing her studies in Britain. A long-time resident of New York, she was Distinguished Professor of English at Hunter College, CUNY. Alyque Padamsee, 90, was a theater personality and an adman (at Lintas) whose campaigns attracted wide attention in India, with some gaining cult status. Perhaps none was as memorable as the Liril soap girl in a waterfall. Also a film actor, his most famous performance was as Muhammad Ali Jinnah in Richard Attenborough’s Gandhi (see photo at right). Sitar and surbahar player Imrat Khan, 83, was overshadowed by the late Ustad Vilayat Khan, his brother—although that didn’t stop Imrat Khan from reaching the heights of professional accomplishment. Like his brother, who had turned down all the Padma awards, Imrat Khan declined the Padma Shri last year. The recognition, he pointed out, had come too late. Vilayat Khan, on the other hand, was curtly dismissive of the Indian government’s ablity to judge artistic merit. Karre Mastanamma, 107, a barely literate woman in rural India, was such a good cook that her videos made her a YouTube sensation. Call it country cooking from a centenarian. 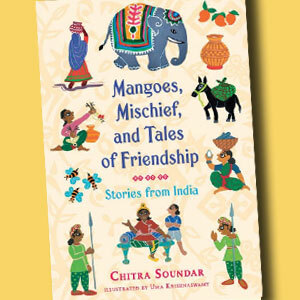 Mangoes, Mischief, and Tales of Friendship (Candlewick), Chitra Soundar’s latest book, is for readers in elementary school. Uma Krishnaswamy’s black-and-white illustrations subtly enhance eight inventive stories that were inspired by Indian folktales. Prince Veera and his friend Suku are thrilled when an indisposed King Bheema allows them to preside over the court in his absence. But being a ruler is not easy when your subjects don’t follow the rules. How do these boys solve problems that are bizarre, not just tricky? One person is blamed for spreading bad luck, another is seen to be selling a well that’s empty, and a shop owner is accused of charging people for smelling his sweets! And then there’s the mystery involving jewels that turned into a jar of pickles. To be sure, the boys are smart. 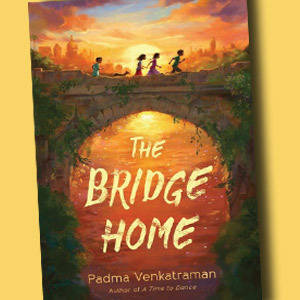 The 10-year-old Veera “didn’t go to school—the school came to him.” However, an easier explanation is that they rely on common sense, guile, and creative thinking to satisfy the subjects and please the king. 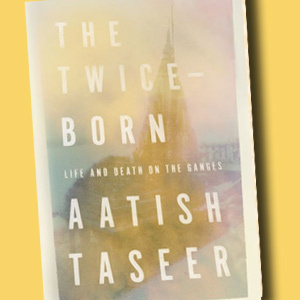 Aatish Taseer’s The Twice-Born: Life and Death on the Ganges (Farrar, Straus and Giroux) takes us to India’s holiest—and, sadly, most polluted—river. Like the eternal city of Banaras, the river is popular not only with Hindu pilgrims but writers as well. In 2018, Sudipta Sen came out with Ganges: The Many Pasts of an Indian River (Yale), while George Black released On the Ganges: Encounters with Saints and Sinners Along India’s Mythic River (St. Martin’s Press). Taseer, who set out on a personal and intellectual quest, is attuned to the mighty Ganga’s politics and the collision of past and present in its sacred waters. 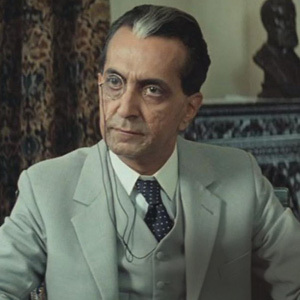 His engagement with the priestly class is also a spiritual quest—for which he studied Sanskrit, just as he’d learned Urdu before translating Saadat Manto’s stories. The upper castes in Hindu society are known as the twice-born. But there are other kinds of duality. “Like so much of the old non-West, India was an ancient civilization reborn as a modern nation, twice-born in another sense,” Taseer writes.